“By far the biggest source of fraud for these businesses relates to procurement – an enormous £127 billion. 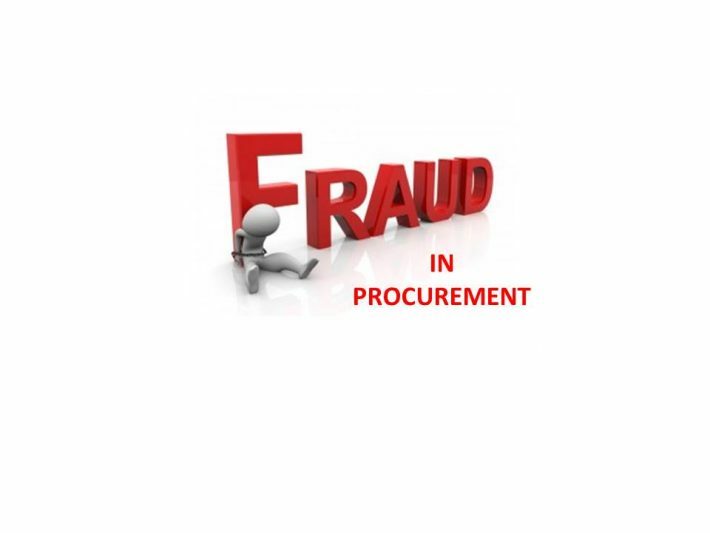 Procurement fraud included crimes such as the submission of false invoices or the awarding of contracts in exchange for bribes….” The source of this statement is the 2016 report overseen by the UK Fraud Costs Measurement Committee (UKFCMC). The report is based on research by the University of Portsmouth’s Centre for Counter Fraud Studies. The calculation is within the report and is based on procurement expenditure of nearly £2.7trillion. A procurement fraud loss rate of 4.78% is applied (full details in the report). It isn’t the figure that really matters, no matter how horrifying it is. What really matters is; ‘Who are the perpetrators of the fraud?’ Certainly procurement will be involved but so will Directors, Senior Managers, Engineers, IT specialists and so on. We have long been identifying fraud in client organisations. We have also long been involved in identifying the opportunities for fraud in large and small organisations. Frankly, most of it relates to an absolute lack of controls in the finance system, the procurement process and an absence of expertise in the in-house audit function. We have recently encountered a situation where invoices are paid without adequate verification. In some cases the procurement department didn’t have any information on the supplier. They didn’t know who owned the supplier, who the directors were, they didn’t know who issued the schedules on the supplier, they didn’t know who checked delivery quantities, etc. This is precisely an environment where fraud could be rampant. What reaction do we get when we find fraud or suspect it may be occurring? Usually, there is total defensiveness at all levels of the business. ‘Think of the bad publicity.’ That has been said to us many times. We once worked with the Head of Security for a large multi-national and having found fraud the Board of Directors declined to take any action other than to dismiss the offender. All the above is appalling. If you are minded to root out fraud, please give us a call on 01744 20698 and ask for Dr Brian Farrington.